New Years is the biggest holiday in Japan. There are many traditions…one of which is sending 年賀状 (New Years Postcards) to friends and relatives. A bit like Christmas cards in western countries. One the back of “official” Japanese New Years postcards (which are the only kind that anyone sends) is a six-digit serial number. Every year on January 15th, the Japanese post office chooses random numbers as winners in the お年玉 (New Years postcard lottery). People who have postcards with winning numbers win nice prizes. ★　First place – cards with the number 667085 – the prize is ¥100,000 (approx. US$1,000). ★　Second place – cards with the last four digits of the number being 9648 – the prize is one of several wonderful things such as an onsen (hot spring) stay, a TV, a computer, Nintendo DS, etc. 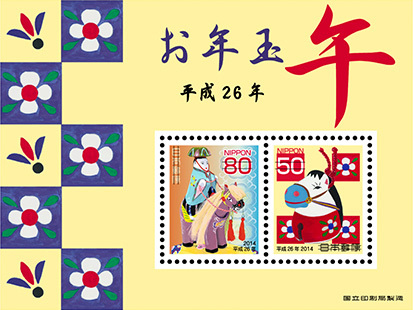 ★　Third place – cards with the last two digits of the number being either 69 or 90 – the prize is commemorative “Year of the Monkey” postage stamps. I had almost forgotten about the annual 年賀状お年玉 (New Years Postcard Lottery). (Click here to read an earlier post I’ve written about it). What reminded me of it was the fact that today is 「旧正月」 (Chinese New Years). On January 19th, 2015, the winning numbers were announced. Check your postcards, if you have a winning number, you have until July 21st (2015) to bring winning cards to a post office (in Japan) to claim your prize. Click here to visit the Japan Post “New Years Postcard Lottery” page (in Japanese). It’s now midnight on New Years Day 2015. In Japan, New Years is the biggest holiday. There are many traditions, customs, decoration and a special meal with family. 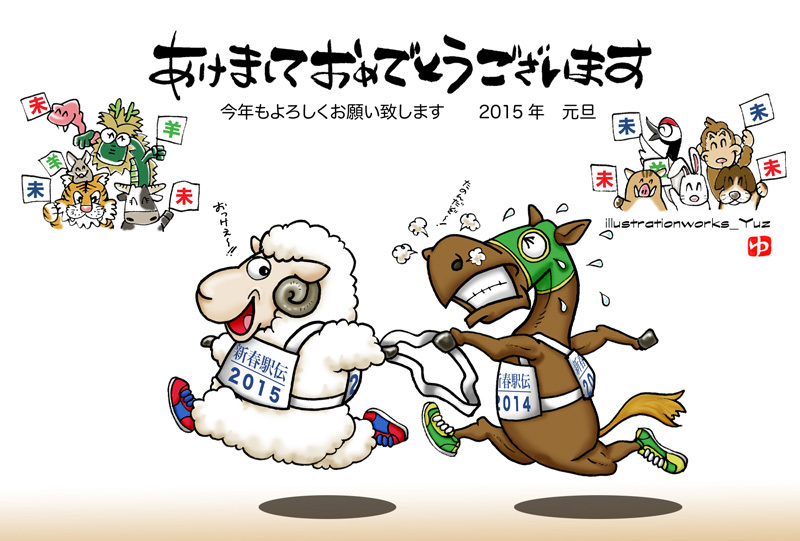 2014 was the “Year of the Horse”…but it’s now the beginning of 2015 “the Year of the Sheep“. How did you celebrate the New Year? Every year in late January the Japan Post Office announces the winning numbers of the 年賀ハガキお年玉 (New Years Postcard lottery). I’ve written blog posts about it. Click here to read one that explains about it. There used to be nine winning number combinations years ago…then it was reduced to seven winning number combinations. This year, there are only four winning combinations. First place: if you have a postcard with the last five digits being 97085, you’ve won ¥10,000. Second place: if the last four digits are 2344, you win your choice from a selection of various prizes. Mainly foods, drinks and kitchen supplies. Third place: if the last two digits on any of your postcards are either 72 or 74, you win a sheet of two postage stamps with this year’s Chinese horoscope character (the horse). “Year of the Horse” stamps for 2014. Every year I only win the postage stamps, if anything at all. Later today I’m going to check my postcards…hopefully I’ll have a first-place winner this year! How about you? Did you win? Xmas cards? New Years cards? In Japan, Xmas cards aren’t commonly exchanged — but 年賀状 (New Years postcards) are. When I lived in America, everyone gave Xmas cards to friends and family. I had never heard of a New Years card until I came to Japan. I have been sending and receiving New Years postcards every year since I came to Japan … but these days, more and more people in Japan … especially young people don’t bother to hand-write “real” paper New Years postcards — they just send ケータイ年賀状 (cellphone New Years postcards). It’s not the same. I think people appreciate getting a hand-written card. My kids love their cellphones … but they still write New Years postcards by hand, I’m happy to say. How about you? Do you send hand-written Xmas or New Years cards? As I’ve mentioned in earlier posts, including last year, Japan’s 年賀状 (New Year Postcards) that are mailed in Japan to friends and family every New Years season have a six-digit number in the lower right-hand corner on the back. And every January, the Japan Post Office draws random numbers for the New Years Postcard Lottery. People who have cards (from the current year) with a matching number win prizes. Every year the prizes are basically the same…but they’re very nice prizes. This year’s (2012) winning numbers were drawn today. Choice of prize includes: a 40″ Sharp TV, Canon printer, Toshiba computer, overseas or domestic (Japan) trips. 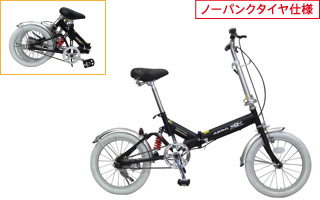 Choice of prize includes: a Canon digital camera, X-Box, domestic (Japan) hotel stay, or a folding bicycle (with “no-flat tires“). Choice of prize: One of many wonderful food items such as cookies, cakes, tea, curry, etc. 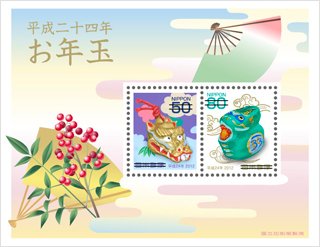 Prize (no choice): A set of two commemorative “Year of the Dragon” postage stamps. Once again, I won a few sets of the stamps but none of the “big” prizes. Well, there’s always next year. Are you in Japan? Did you win any of these prizes? If you live in another country…does your post office have a similar lottery?